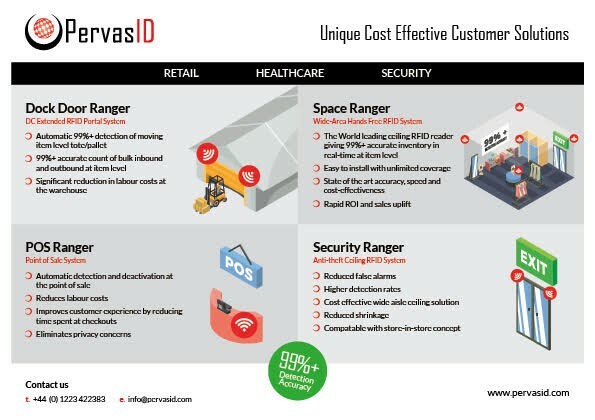 PervasID launches a single supplier complete RFID Inventory, Portal & Checkout end-to-end solution to reduce costs of deployment and provide real time monitoring for retailers, and the healthcare and security sectors. 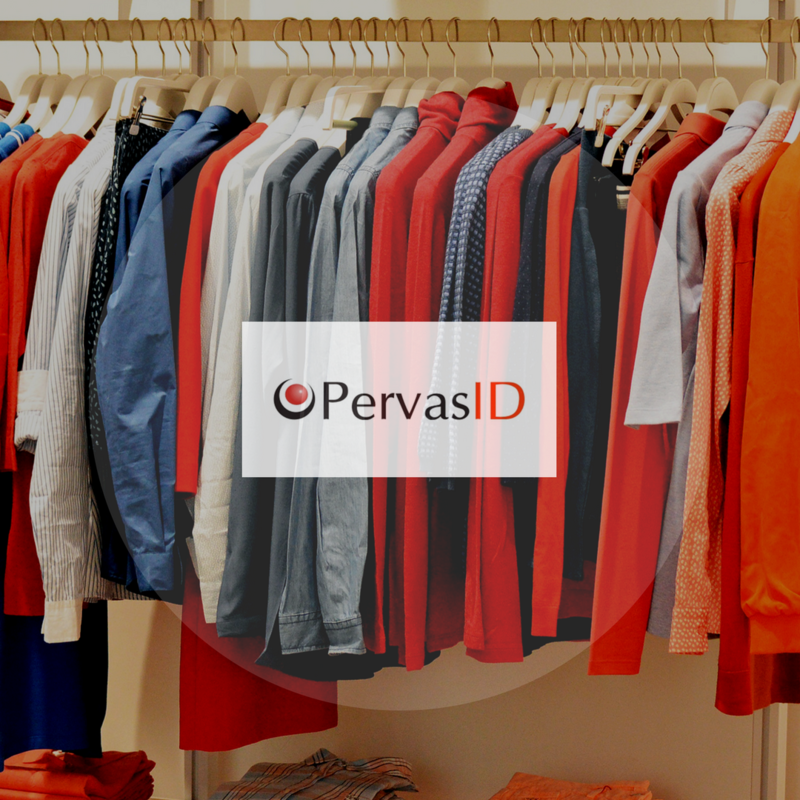 Based at St John’s Innovation Centre, PervasID, the leading RFID technology company, announces a complete single source solution that can detect, read and monitor RFID tags with the highest levels of accuracy (99%+). 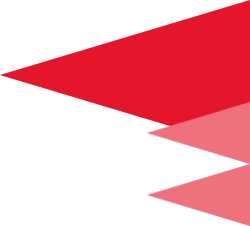 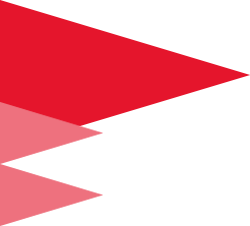 This allows goods to be tracked throughout their retail journey through warehouses or DCs, and from loading bays and storage areas in stores to front of store, checkout and store exit.